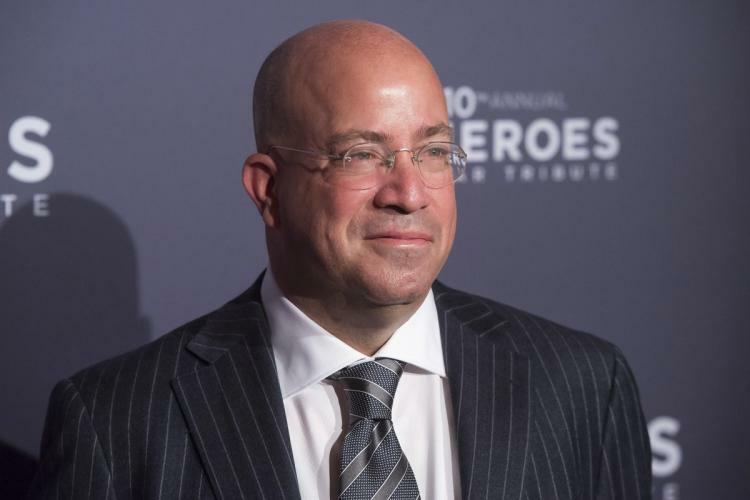 At a town hall held in New York by CNN Worldwide president Jeff Zucker, a CNN employee broached the topic, according to our sources, of why CNN had apparently reversed its position of not airing the press secretary Sean Spicer’s briefings live, at the time pointing out they had inaccuracies. Citing the falsehoods, CNN producers had said it would be easier to air relevant parts of the press conference later on. But that has been reversed, with CNN opting to air Spicer’s briefings live. At the town hall, a CNN staffer asked about it. Will CNN ever talk about anything but Trump even Kim Jong brother being assassinated,which would normally have fascinated the likes of Wolf Blitzer are just being ignored. It seems Zucker has decided to rebrand CNN as the Trump station and they will talk about nothing else.